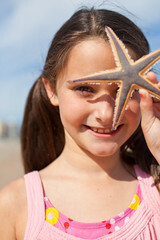 For over 30 years Whale Cove Summer Village has provided vacation cottages to families from all over the world. 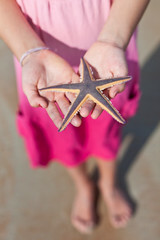 Gatherings of families and friends from far and wide meet on the peaceful and safe shores of our pristine coastline. 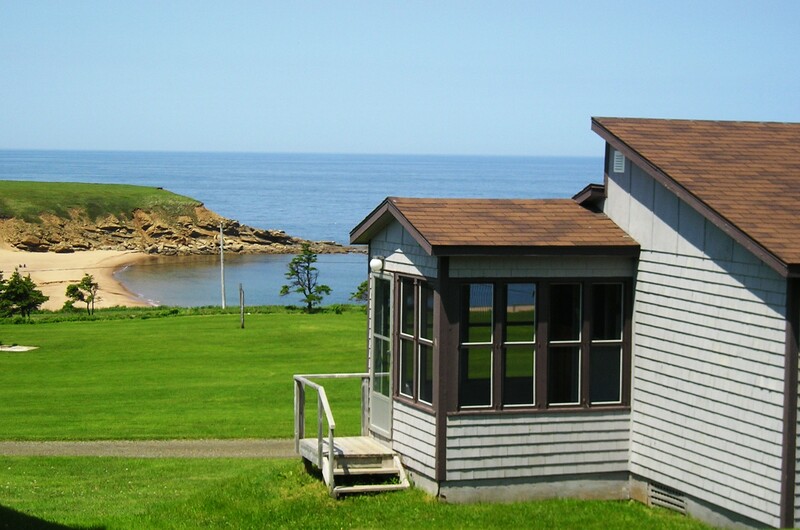 Our 30 cottages take absolute advantage of our seaside, sloping grounds located only 50 feet from one of Cape Breton's most swimmable sandy beaches. Dreamy but down to earth. Simple and care free. 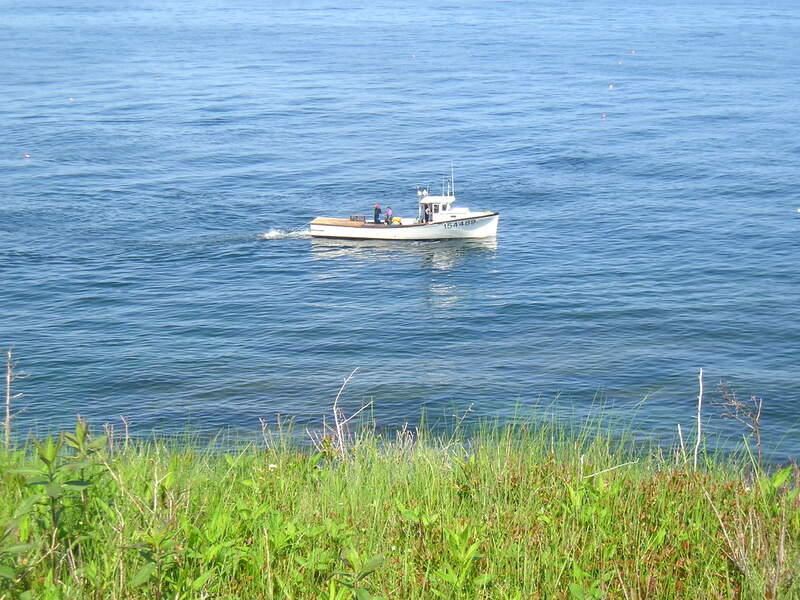 Well known, yet like a new discovery every time, Whale Cove’s cottages feel miles away, but are located just minutes from the world famous Cabot Trail. Protected by coastal forests you can enjoy our picturesque summer playground in a park-like setting which gently falls away to meet the fine sand of our crescent beach, and the sparkling clear waters of the Gulf of St. Lawrence. We are open from June until October. Daily and weekly rates are available, and we strive to provide our guests the best value for your holiday! Travellers of all ages, explorers, sightseers, swimmers, beachcombers, castle builders, climbers, bikers, hikers and explorers alike begin their annual pilgrimage to our island oasis and you are invited! Cape Breton provides each person an uncompromised experience based on your own preference, so call today and let our friendly team help arrange your family vacation. When you stay with us, a whole new world opens up for you to explore and delight in. Discover Cape Breton and plan a family experience this season that your future generations will return to as their summer home. NOTIFY ME - Would you like to be notified of Specials, Activities & Events?